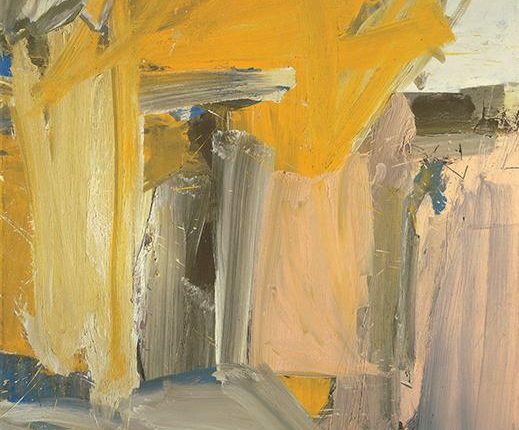 One of my favorite painting titles is Willem de Kooning’s Door to the River, in part because it seems to me the appropriate title to every work of art, as such. In Cole Swenson’s new poem, “Opened Are,” the strange anagrammatical title reminds me of that door, and how poetry is always a kind of privileged, holy entrance — off center, overheard. The poet’s breaks and spacing, the primordial nouns of skin, carve, animal, hill, rain, each combines to exert a gravity of attention that is hard to place but ultimately planted firmly enough I believe somewhere inside the house of being. 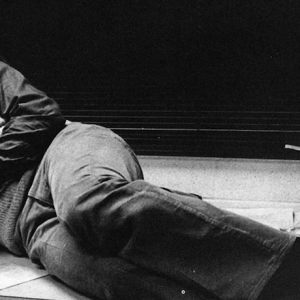 That poetry can afford this absolute attention remains a total gift. rolled down the long hill and was never heard from again. Start again. every little thing, everything small, all of it. I have in my hand an animal that will not open now.